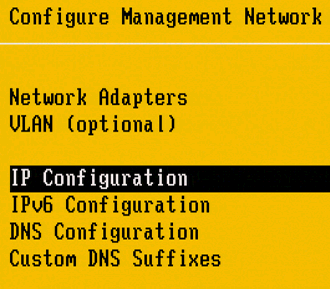 Question: How do I perform network configuration on my new VMware ESXi installation? Answer: To set the ip-address, subnet mask and default gateway of your new VMware ESXi installation, follow the steps mentioned below. 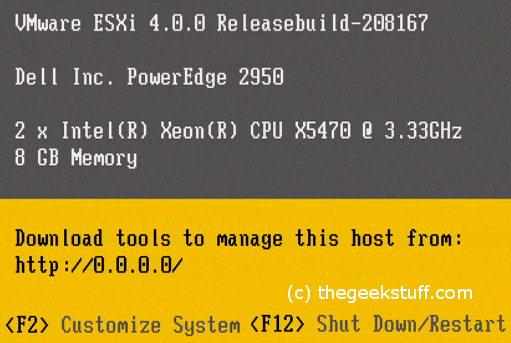 To configure the ESXi, press F2 from the ESXi initial screen shown below. 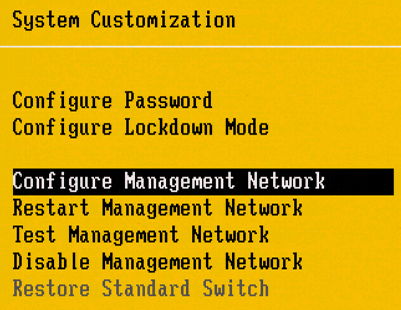 Go to System Configuration -> Configure Management Network -> IP Configuration. This will let you set the ip-address, subnet mask and default gateway of the VMware ESXi as shown below. Thank you so much for the article. Could you please provide us article for 2015 Virtualization steps for the installation and setup process especially for the non-technical people and the beginners.